All our timber pallets are made from timber sourced from sustainable forests. All our used pallets are quality checked before delivering. Our range of plastic pallets are ideal for exporting your products overseas. 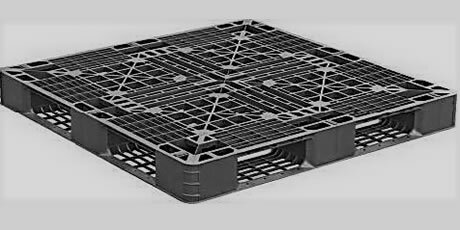 Plastic pallets, provided by Pallets Sydney, have several options in stock to suit your requirements with exceptional pricing and delivery from Sydney supplier. All our plastic pallets are quality checked, custom selected, and come with a range of options that include nestable or non-nestable. Our plastic pallet company services Sydney and regional NSW with the emphasis on customer excellence and quality plastic pallets. Need a quick plastic pallet quote? Either call us direct on 0400 845 713 or, fill in your requirements on our quick quote form and we will get back to you as quickly as possible. 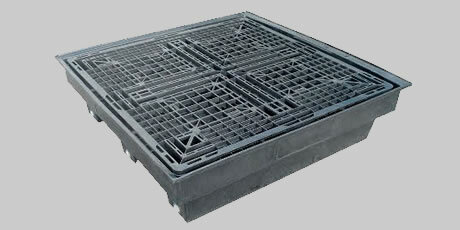 We required food grade plastic pallets for use in our food processing factory. I found the team at Pallets Sydney to be knowledgeable and skilled in our requirements. I would recommend to others. Fantastic service, a pleasure to deal with, highly skilled and the pallets were perfect. I would not hesitate to recommend Pallets Sydney to all. In fact, I already have. Pallets Sydney is part of the Well Made Group of companies specialising in providing well made pallets and well made services throughout Sydney and regional NSW. 6/13 Violet St Roselands, Sydney, NSW.